In Episode 12 of The Marx Brothers Council Podcast, we're joined by celebrated screenwriter Scott Alexander for a discussion of two tellings of the Marx Brothers' biography. 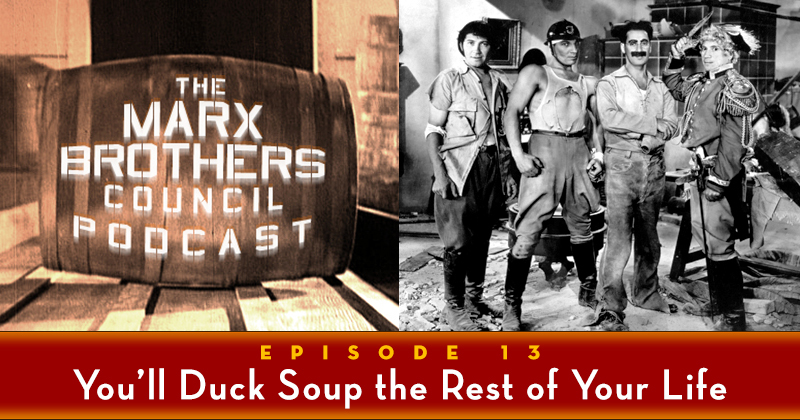 Official description: "Screenwriter and lifelong Marx fanatic Scott Alexander (Ed Wood, Man on the Moon, The People vs. Larry Flynt) joins us to discuss Kyle Crichton’s 1950 biography of the Marxes, which established many of the myths that hold to this day. Later, Scott details the creation of his Marx Brothers biopic script, and how Tony Clifton might be responsible for it not being produced. Finally, Scott tells of his search and ultimate discovery of an important lost Harpo film. Warning: This episode contains adult language." Notice for early birds: After a new episode is released, it may take a little time before it appears at all of the links below. If you click something and Episode 11 is still the most recent one available, please be patient, and above all, don't worry. 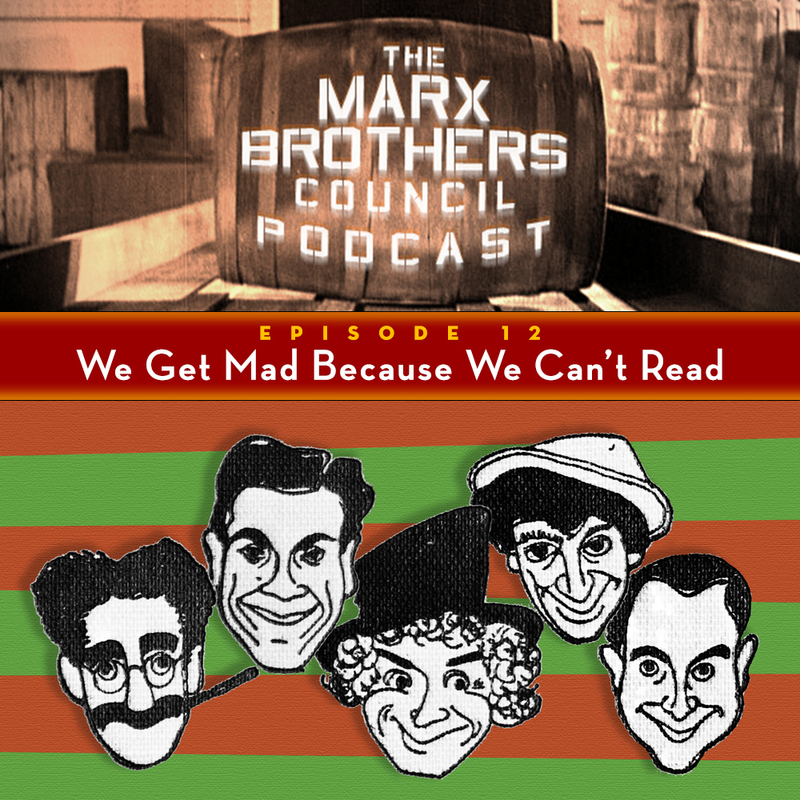 The Marx Brothers by Kyle Crichton is out of print, but it's an essential volume, and used copies can be found for sale. Start here. 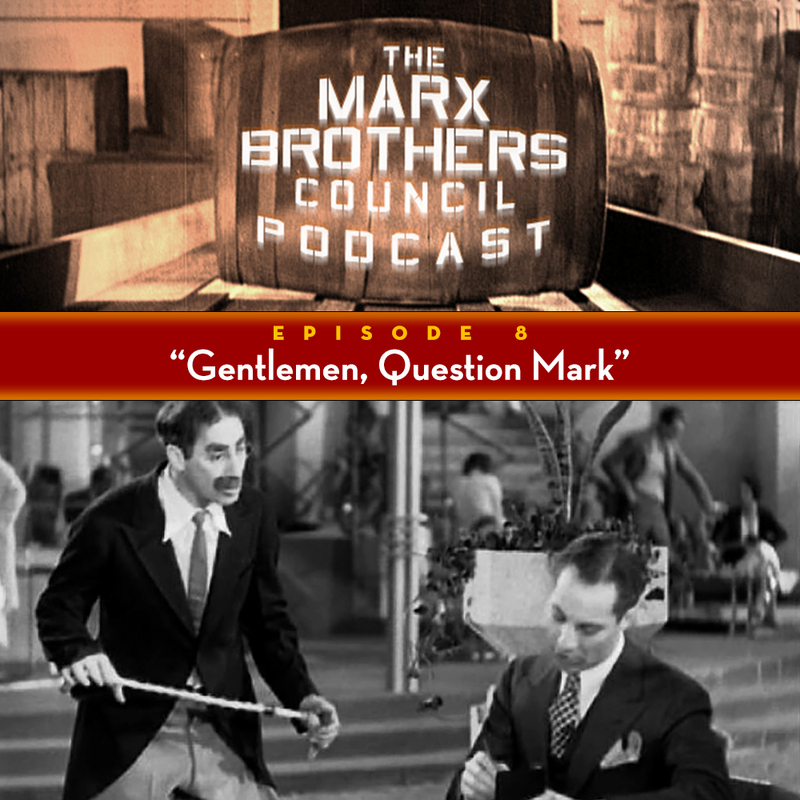 As always, you can find us and talk to us in the Marx Brothers Council Facebook Group. See you next month! Here we are again, friends, hoping everyone had a Marxy Christmas and is ready for a Harpy New Year. 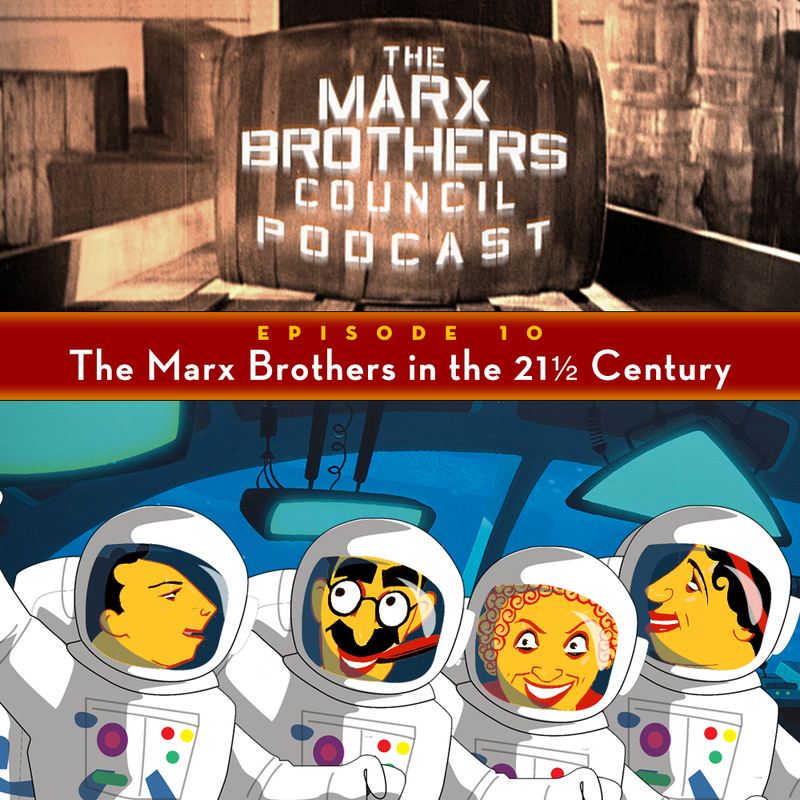 Our tenth proper episode (but our twelfth if you count our two highly improper bonus episodes), and our final episode of 2018, looks to the future. Here's Bob's official description: "Hmmm…what could this be? 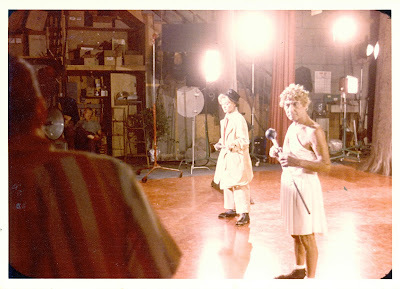 Chico leading a Mars expedition? Zeppo getting a talent transplant? No, actually we take a look at the Marx fandom, past, present and future. Where are the new fans coming from, where are the older fans going? Does their humor hold up, and is it becoming too politically incorrect? We promise you won’t be surprised by our answers. Later, we pepper each other with questions that we haven’t prepared for…and see how much of the show Bob can save in editing." Episode Description: "After a recap of feedback to the Big Store episode, Matthew and Noah talk about the Marx Brothers books they have authored which, coincidentally, are available as holiday gifts. Later, Bob makes a bold proclamation for 2019." 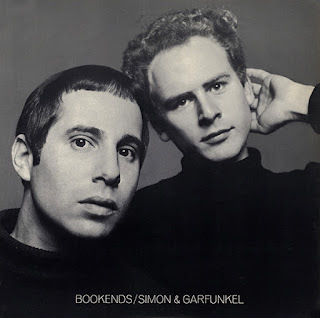 And, in the world beyond the Marx Brothers: Egyptomania Goes to the Movies and Jane Austen: Inside Her Novels by Matthew; and Love Marches On and 400 Years in Manhattan by Noah. All of this and more can be found on the Store page at noahdiamond.com, as well as in that phantom location, "wherever books are sold!" We'll be back soon with our final episode of 2018, and soon thereafter, with our first episode of 2019! 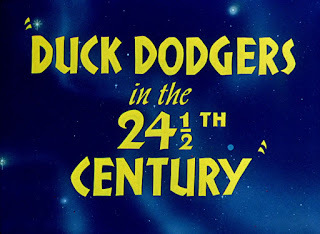 That will be shortly followed by our second episode of 2019, then our third, and so on, forever and ever. Until then, best wishes to you and yours for the holidays, and a happy new year. 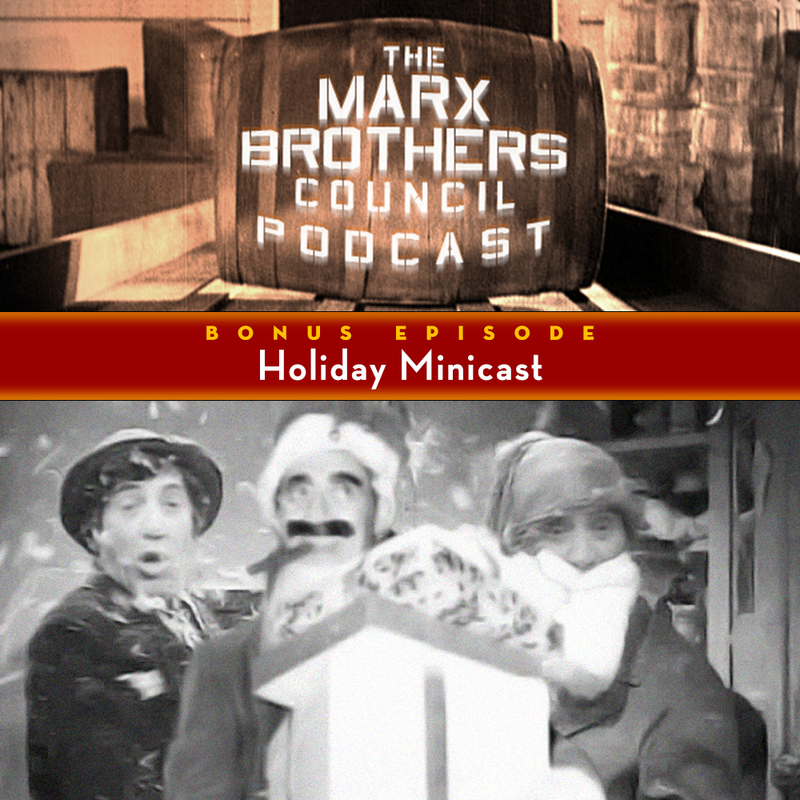 Visit us anytime in The Marx Brothers Council Facebook Group. Why, we didn't know you cared! 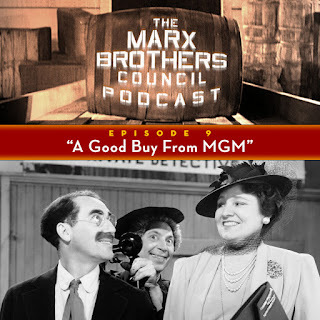 But since you do, here's our ninth episode, in which friend-of-the-podcast and Council stalwart Nick Santa Maria drops by to discuss The Big Store, which we all agree was made by MGM in 1941 and stars the Marx Brothers and Tony Martin. Episode Description: "Actor, writer, and singer Nick Santa Maria joins us to defend The Big Store…not the funniest of the latter-MGM films, but (in our opinion) the most likable. 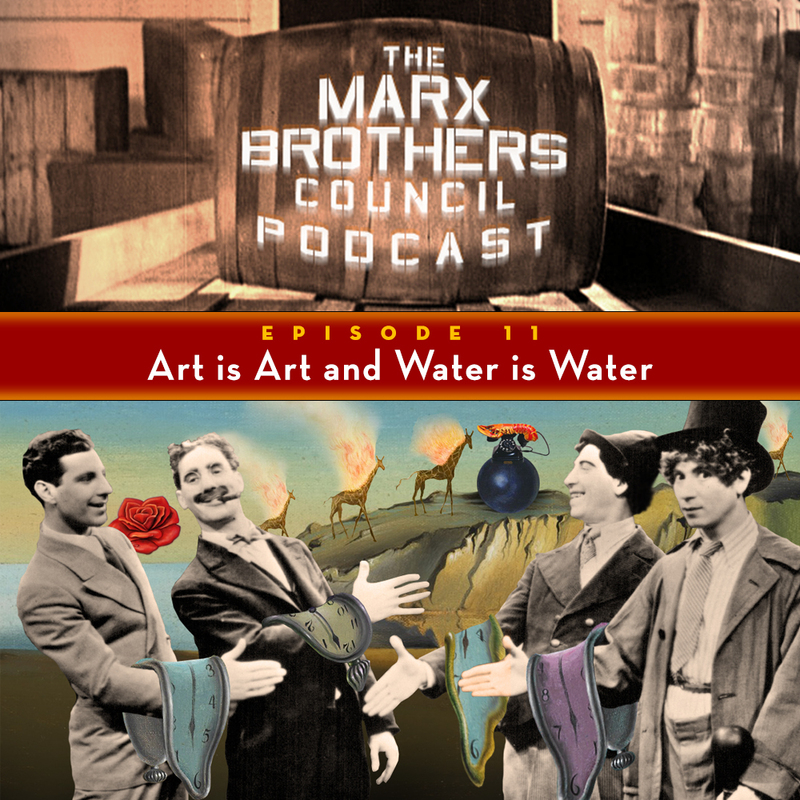 We speculate on the secret life of Hiram Phelps and love life of Mr. Grover, plus hear a rare audio clip of Tony Martin and his version of reality. We're also treated to the death stories of a couple of cast-members! Finally, everyone is rewarded by us not playing 'The Tenement Symphony.' Note that your enjoyment of this episode will be greatly enhanced by watching the film first, as we get into detail that you might not remember..."
This episode's end music is Nick Santa Maria's sweet rendition of "If It's You," by Ben Oakland, Artie Shaw, and Milton Drake, featured in The Big Store. Get your copy of The Misadventures of Biffle and Shooster, featuring Nick, right here! And there you have it, folks! As always, you can find us everywhere on the web, and join us in the Marx Brothers Council Facebook group to discuss this episode and all other Marxian matters. Well, we asked you to ask us questions, and you asked us questions, and now, we answer some of the questions we asked you to ask us. Thanks to all who asked, and please let us know if you have any questions. Episode Description: "For this installment, we kill a couple of hours answering listener questions as well as attempting to pronounce names of various Council members…one of whom won’t be happy at all with our open-mindedness. Plus, Matthew looks for stuff."